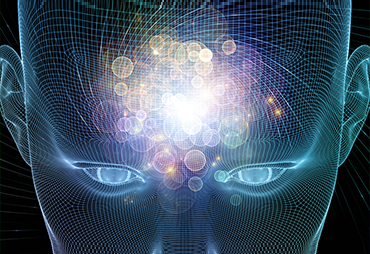 Just like a computer your brain is your body and mind's CPU where all thoughts, actions, and moods are generated from. Most people have very little awareness about brain health and the brains need for essential micro-nutrients. Neuroscientists know that our brains naturally deteriorate with age causing a progressive decline in cognitive performance and potential mood state impairment. By the time we reach middle age, it takes us longer to learn new things and to have an accurate recall. There are many scientific research studies you can find on the Internet that suggest the importance of trace amounts of lithium in the diet for brain health and body health. 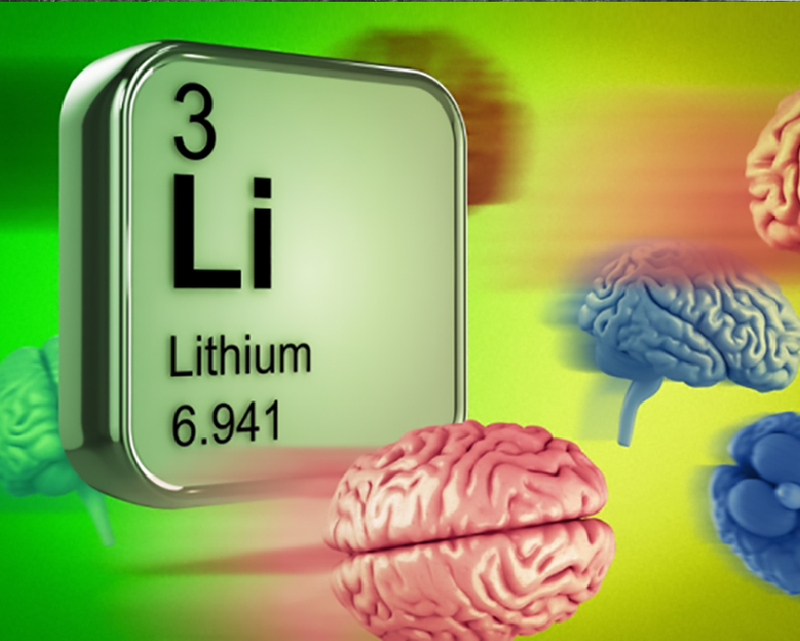 Many studies have been conducted on the positive effect that lithium in trace amounts has on stimulating new brain cell growth (Neurogenesis). In addition, many research studies have also suggested that lithium may possibly protect the brain cells from toxins (Neuroprotective). 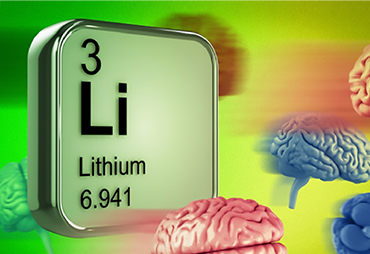 It is very common for most people to associate lithium with the use of batteries or bipolar treatment. It is also common knowledge that the brain is an organ that needs proper nutrition. Now new research is illuminating the need for dietary sources of lithium in trace amounts. In the last decade, there have been many research studies that suggest that micro dosages of lithium are beneficial for brain health. In the United States, very few people are aware of the research studies on lithium as a nutrient for the human body and mind. The World Health Organization lists Lithium as a mineral nutrient. 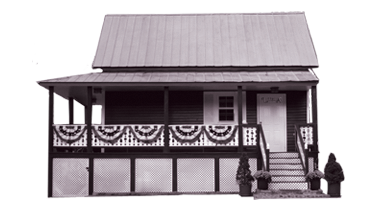 Lithia Springs, GA was once a sought-after health destination, visited by authors, political figures, and celebrities. Throughout the 19th and into the 20th century, Lithia Waters were the most popular of all bottled waters due to their reported health benefits. 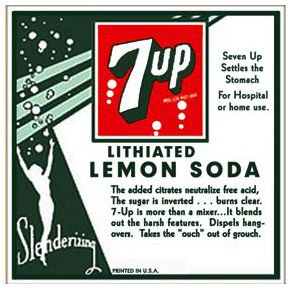 Low dosages of lithium bicarbonate were also used as a mineral supplement to fortify a variety of foods and beverages. The Sears, Roebuck & Company Catalogue of 1908 advertised Schieffelin Effervescent Lithia Tablets for a variety of afflictions (notably alcoholism and hangovers). In 1929, a soft drink inventor named Charles Leiper Grigg even created a new lithiated beverage he called Bib-Label Lithiated Lemon-Lime Soda, now known as 7-up. The beverage contained lithium citrate until 1950 and was originally known and marketed for its potential to cure hang-overs and to lift the mood. Today, lithium is still found naturally in food and water and is found in trace amounts in the human body. Grains and vegetables serve as the primary sources of lithium in a standard diet, with animal byproducts like egg and milk providing the rest, (provided lithium is found in the soil). Due to the absence of Lithium in the soil, most of our food products may not be giving us enough dietary Lithium. The World Health Organization lists Lithium as a nutritional trace element alongside zinc, iodine, and others. The brain is an organ that functions at a high metabolic rate and uses a substantial portion of the body's total nutrient intake. It relies on amino acids, fats, vitamins, minerals, and trace elements. 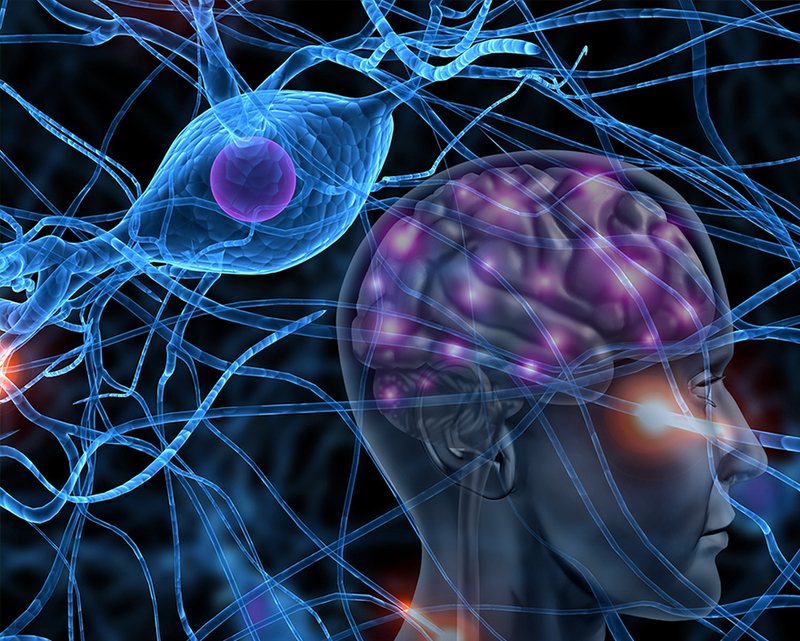 These nutrients influence both brain structure and function. It has also been found that nutrition contributes to neuron plasticity and repair, key functions for mental and physical health and well-being over the long term. When you are sick in your body you are also sick in your mind. This mind and body connection also means that our thoughts, feelings, beliefs, and attitudes can positively or negatively affect our biological functioning. In other words, our minds can affect how healthy our bodies are! When we feed our bodies good nutrition then you can expect our mind and body will become more healthy. On the other hand what we do with our physical body (what we eat, how much we exercise, even our posture) can impact our mental state (again positively or negatively). This results in a complex interrelationship between our mind and body called the Mind and Body connection. Since 1888 many people have reported that Lithia Spring has a most amazing positive effect on their attitudes and vitality. Weighing in at about 3 Lbs. your brain is where all thoughts, actions, and moods emanate from. People, in general, have very little awareness about their brain health and the need for this organ to be feed essential micro-nutrients. There seems to be a modern epidemic of brain ailments in today's modern world. The healthy functioning of your brain not only is vital for your mental health but also your physical health and well being. It is indeed interesting to note that the World Health Organization lists Lithium as an essential nutrient. Lithia Spring Water is fortified with a trace amount of naturally occurring Lithium. Live happy and healthy, drink Lithia Spring Water. Order direct from the ancient health-giving spring, Lithia Springs, GA.
You probably have heard this phrase before, "it's all about the gray matter". As you may know, clarity of thought, vitality, physical and mental strength are required in today's busy world. If the brain is underpowered so aren't you. Do you really want to connect your mind with your body? Then start feeding it nutrients it needs, like ionic minerals, trace elements and a trace amount of lithium. Lithia Spring Water can help you with your inner connection. Health is not merely the absence of illness or disease; it is a state of optimal well-being, vitality, and wholeness. Live happy, healthy and complete -drink Lithia Spring Water. Order direct from the ancient health-giving spring spring, Lithia Springs, GA.
You probably have heard this phrase before too, "Why do something today when you can do it tomorrow:" Sadly, this is not true of brain health. 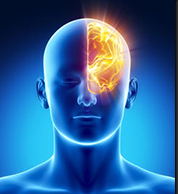 By the time you discover you have cognizant impairment, it might be too late because the damage has been done. 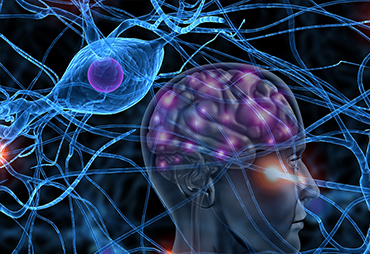 Brain Health Maintenance's key pillar is neuron nourishment, it's that simple. If you feed your body and brain with adequate nutrition you will have the energy to combat excessive sitting, a modern lifestyle disease. Lethargy and poor diets are the devil's playground and may lead to crippling disease and premature aging. Live happy and healthy, drink Lithia Spring Water. 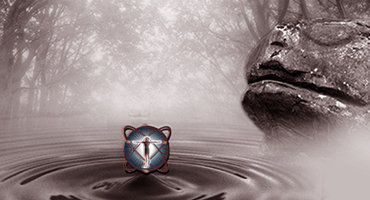 Order direct from the ancient health-giving spring, Lithia Springs, GA.
Lithia Spring Water flows from an ancient native American Indian healing spring where for thousands of years people journeyed to drink its healthful water. Since 1888 this health enhancing mineral spring water has been bottled and delivered to the homes and offices of health seekers. 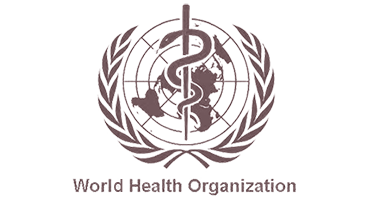 You can now order home or office delivery direct from the source, Lithia Springs GA.
he World Health Organization has recognized Lithium as a mineral nutrient for human health and well-being. The United States does not recognize Lithium as a nutrient. However, a large body of Scientific research has shown that lithium taken in trace amounts is highly beneficial for human health and well-being. Did you know that almost all bottled water brands use Ozone, a super oxidant, to sanitize their bottled water? Lithia Spring Water is sanitized using space age technologies to achieve the highest standards of sanitized safe water without the use of Ozone and without altering the natural composition or properties of the water.